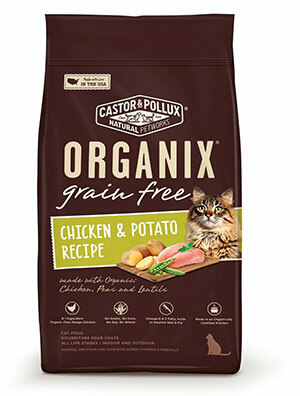 This grain-free cat food is ideal for pet owners who both want their best friend to be healthy and who prioritize a positive relationship with the environment. 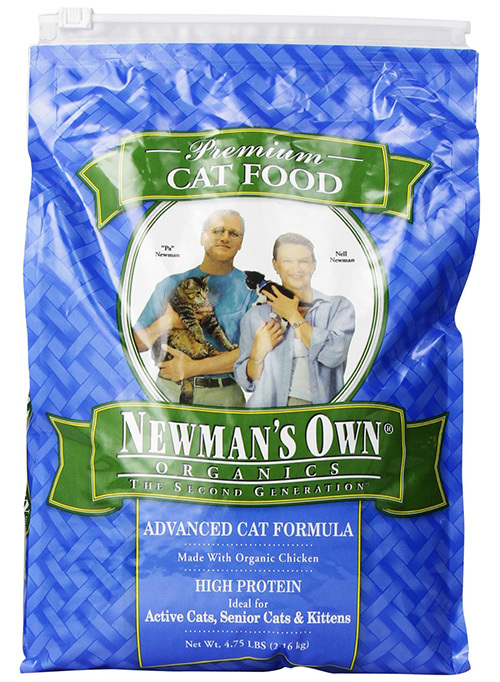 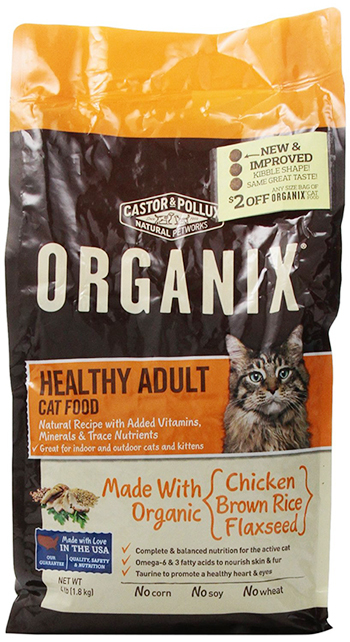 This organic cat food is certified by Oregon Tilth and complies with USDA regulations. 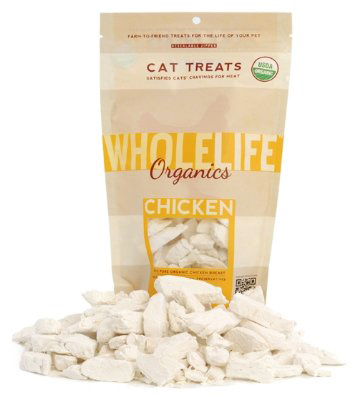 It contains no GMOs, artificial chemicals, or additives. 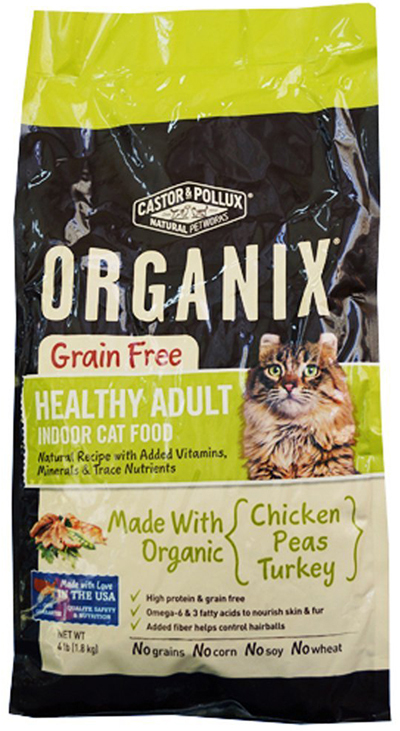 Healthy foods for cats always contain a lot of protein, and this Castor and Pollux feed is based on free-range organic chicken, making it an ideal food for healthy adult felines. 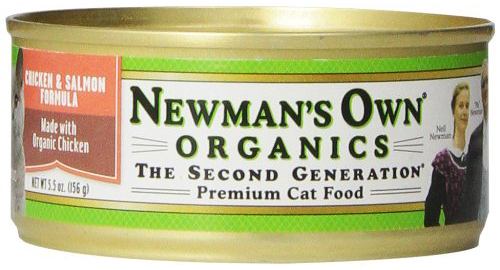 Added fiber is ideal for controlling hairball issues, especially with cats who have long hair. 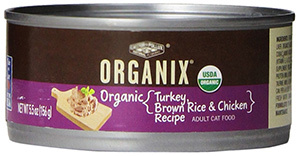 Organic peas, brown rice, and flax provide the nutrients your pet relies upon for healthy skin and coat. 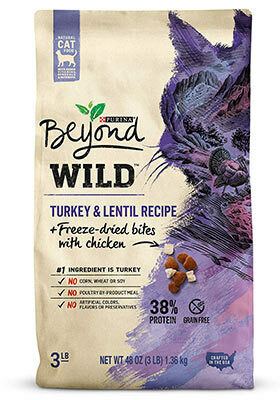 No corn, soy, or wheat is used in the making of the product. 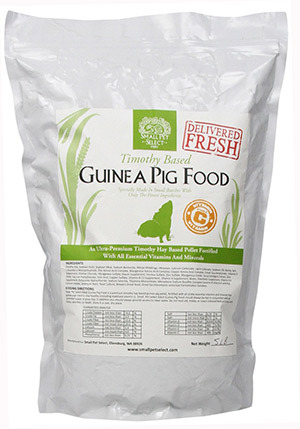 Among other nutrients, it contains taurine, as well as omega 3 and 6 fatty acids which are critical to both human and animal’s health. 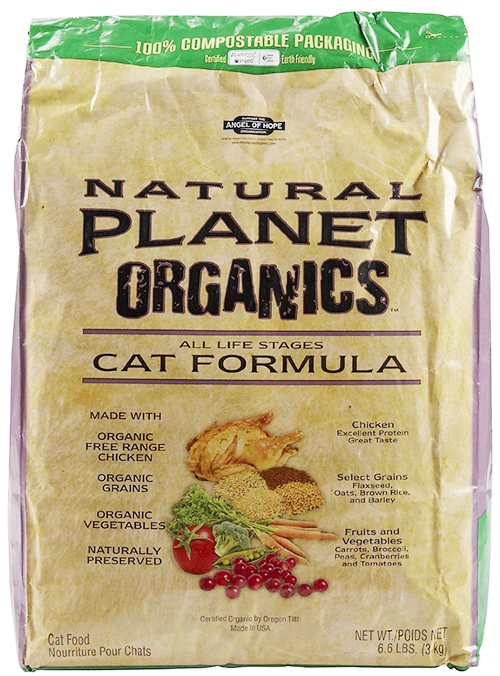 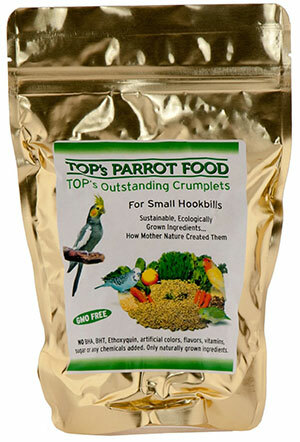 With its trace nutrients and well-rounded profile, this food is ideal for both indoor and outdoor cats.